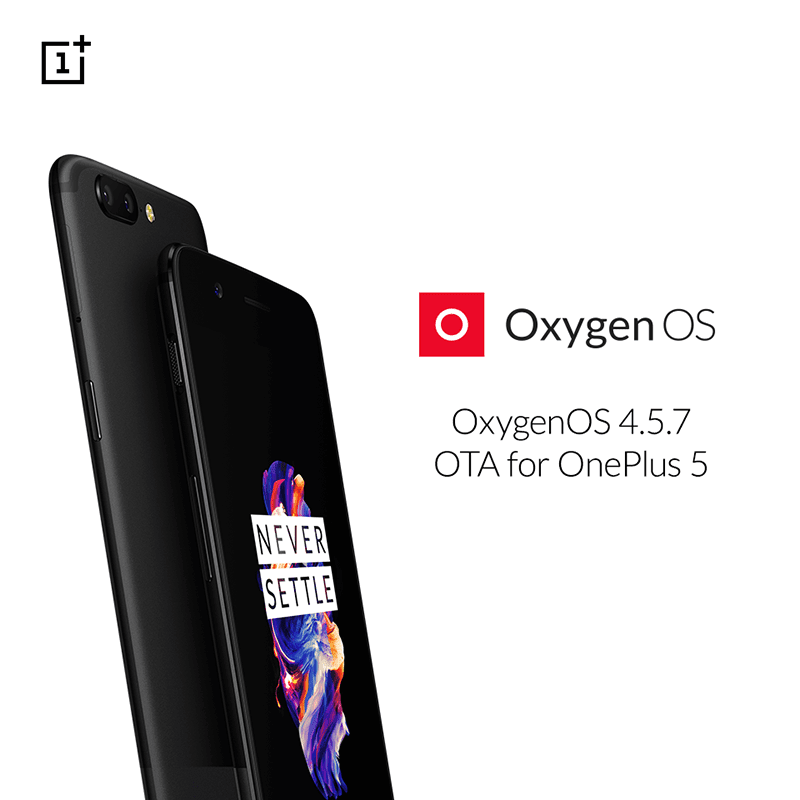 OnePlus has a new incremental update for OnePlus 5, the OxygenOS 4.5.7 via OTA. It brings new features, several improvements, optimizations and bug fixes. Related: OnePlus 5 Review - The Legit Affordable Flagship? The new additions includes an all new OnePlus slate font and EIS for your stabilized 4K video recording. Moreover, it'll have updated Android security patch level to 1st July 2017, latest GMS package, WiFi connectivity improvements and standby battery enhancements. For the bug fixes, OnePlus has fixed occasional sound leaks in the speakers when using earphones, camera shutter sound bug in silent mode for Indian region and missing sound channels when recording videos. Currently, the OnePlus 5 flagship killer is officially available in the Philippines at Digital Walker.